Affordable 2 bedroom townhome located in central location. 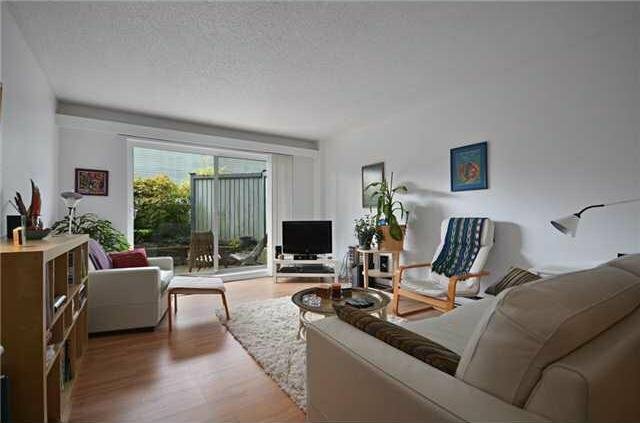 This unit is very well-maintained with huge out-door patio space. The bus stops is within steps from the complex.5 min drive from Metrotown. The complex also has an easy access to Trans-Canad Hwy1 that can take you to Vancouver. Come see this and make this your home!